Partner at King&Wood and Mallesons, the largest law firm in China and Australia combined. Mark Schaub has 20 years of legal experience in China and was the first foreign lawyer to enter a Chinese law firm. Topics: China’s market entry; HR policies for companies in China; China’s industrial development; IP protection; training policies for companies in China. 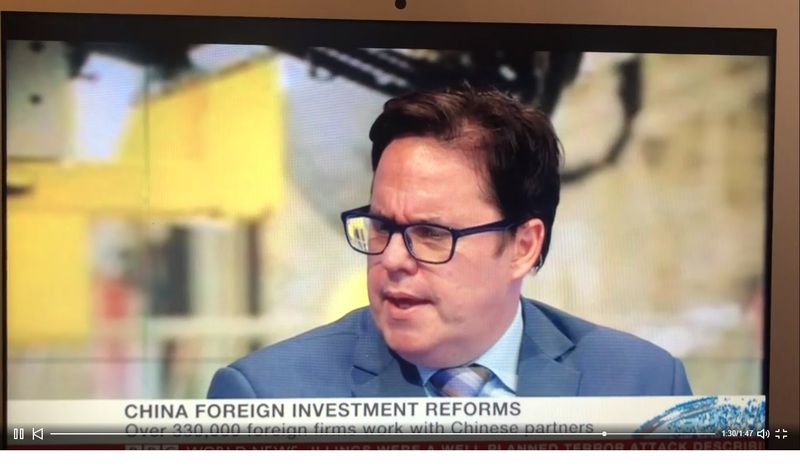 Mark Schaub moved in August 2018 from Shanghai to London, after two decades of working in China. Mark Schaub was the first foreign lawyer to join KWM in 2000 and, following nearly two decades of being involved in some of Asia’s largest deals, he joins the London office from KWM Shanghai. 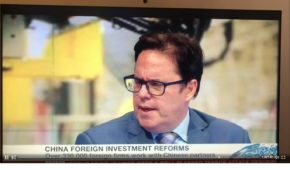 Mark who is fluent in English, German and Mandarin, specialises in foreign direct investment, private equity, M&A and restructuring. He has advised on foreign investment projects in all major sectors across China with a cumulative value exceeding US$ 20 billion. Mark is an exceptional lawyer who has an encyclopedic knowledge of Chinese investment. Get in touch with us to check the availability of this speaker.